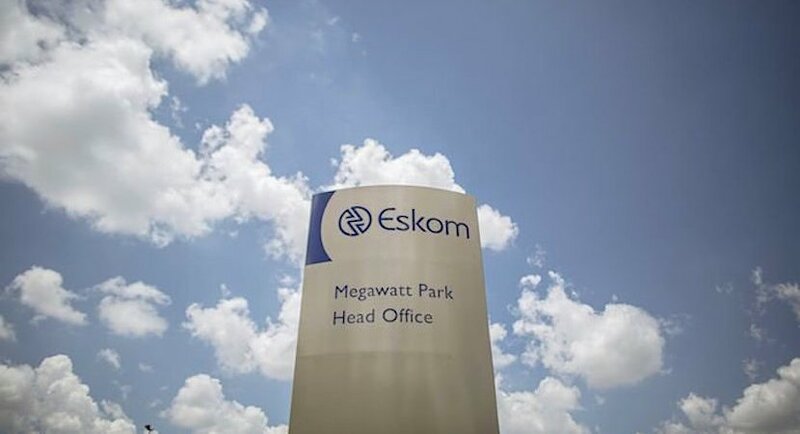 (Bloomberg) – The easiest way to rescue ailing state power utility Eskom Holdings SOC Ltd. would be for South Africa’s government to assume part of its R419bn ($30.7bn) debt, Chief Executive Officer Phakamani Hadebe said. Eskom’s debt mounted as its ailing and poorly maintained plants battled to produce enough power to meet demand and an increasing number of customers elected to go off-grid as electricity prices rose. The utility has previously told bond investors it wanted the government to assume about R100bn ($7bn) of its debt, an option Ramaphosa and Finance Minister Tito Mboweni have said they don’t favour. In December, Mboweni tweeted a picture of a sieve just days after saying that the government couldn’t continue pouring money into state companies that weren’t productive. Rating companies have identified the parlous state of Eskom’s finances as a key risk for Africa’s most-industrialised economy. If the government were to take over R100bn of Eskom’s debt, it would be “close to credit neutral,” because it would only raise country’s debt-to-gross domestic product ratio by one or two percentage points, according to Hadebe. The government could alternately give Eskom cash to settle some of its debts, he said. Ramaphosa announced in his annual state-of-the-nation address that Eskom will be split into generation, distribution and transmission businesses under a state holding company, enabling each unit to manage its costs more effectively and making it easier for them to raise funding. He didn’t specify how much financial assistance the government will give the utility or what form it would take, saying details will be provided in the budget later this month.